A captured audience sees your website before they get to the members area. There is no bypass for this ad. 20 Second Guaranteed Views! Our Solo Footer ads offer our members points for viewing your Solo Footer ad. 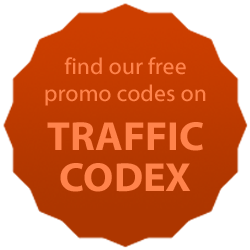 We also offer Login Ads, Banner & Button Ads, Hot Links, 7 day Top & Bottom Navigation Links. Plus text and html ads are free for all members. This is a very cool upgrade. Just like the bonus clicks received for clicking on certain ads, our Surf Scripts allows our surfers to win other ads, including huge ad packages!! 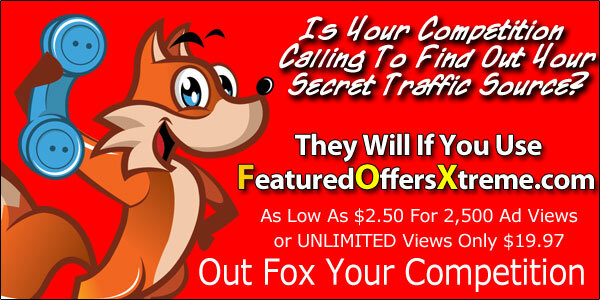 Get You Ads SEEN 2,500 Times for LESS Than $5.00!!! Use Gmail Only - All Others Will Be Deleted! emails from Ad Zone Central.